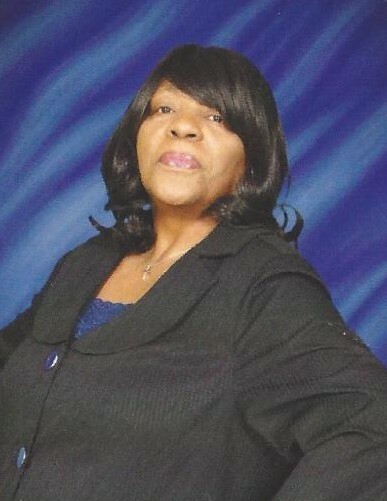 Obituary for Lena Mae Mauldin Davis | Marcus D. Brown Funeral Home, Inc.
Mrs. Lena Mae Mauldin Davis was born in Anderson, SC on June 3, 1943 to Robert and Lillie Jordan Mauldin. She departed this life on Tuesday, September 4, 2018 at AnMed Health Medical Center. Lena was a member of Pine Grove Baptist Church in Iva, SC. She will be missed by her daughters, Doris Davis, Cathy Davis, and Barbara (Gary) Irby; three grandchildren and three great-grandchildren; two sisters, Edna Sue Mauldin and Johnnie Mae Fletcher; and a host nieces, nephews, and other relatives. She was preceded in death by her parent, Robert and Lillie Mauldin and two brothers, Robert Mauldin and Thomas Mauldin. The funeral service will be held at 1:00 p.m. on Tuesday, September 11, 2018 at Pine Grove Baptist Church in Iva, SC. The interment will follow in the church cemetery. The family is at the home, 1808 White Street Anderson, SC 29624.